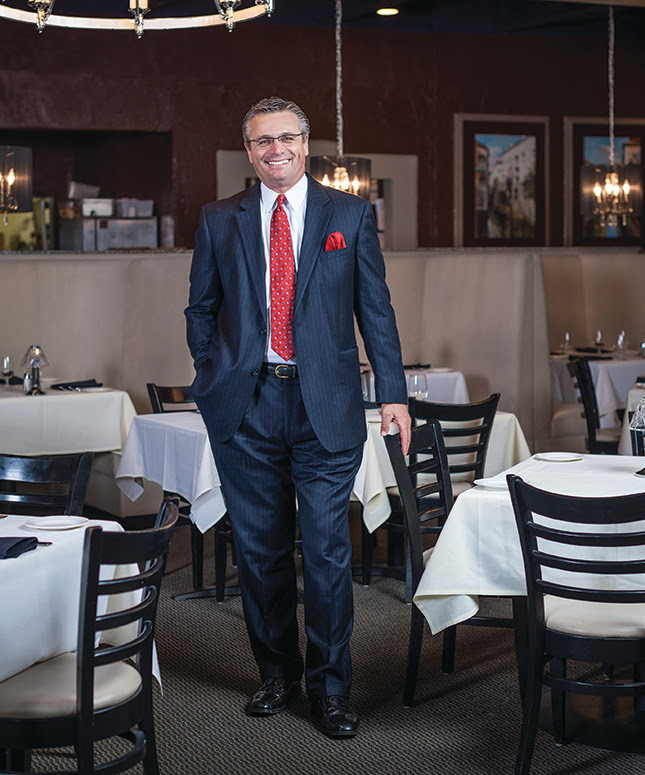 From day one, Tony’s has been passionate about serving exemplary food accompanied with impeccable service. We are pleased to say that we will be bringing our exceptional dining experience to another city–Lexington! We will be conveniently located across from Rupp Arena, making it the perfect place to dine pre or post game. Our new restaurant is the perfect mixture of an eclectic urban feel and traditional southern charm. 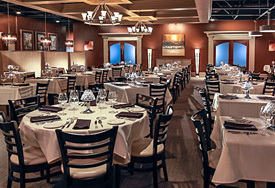 Our mission however, will stay the same–to provide an elegant dining experience while making you feel like old friends. Lexington is an easy drive from Cincinnati; we would love to see our loyal guests visit our new location! Celebrate love by dining with us on October 18th. Please make reservations by calling 677-1993 or by on clicking the hearts to the right. Can’t be with us on that special day? Consider buying a gift card to use for the perfect romantic future date. Spinach Salad with Grilled Chicken, Warm Bacon Vinaigrette, Apples, Bleu Cheese and Pecans. Try pairing this salad with A to Z, Pinot Noir, Williamette, OR. Incorporating aromas of berries and cherries and hints of cherry tobacco, this wine pairs perfectly with the smokiness of the bacon and freshness of the apples. Calamari with Pepperoncini. Pair this starter with Cabinet Reisling, King City, CA. 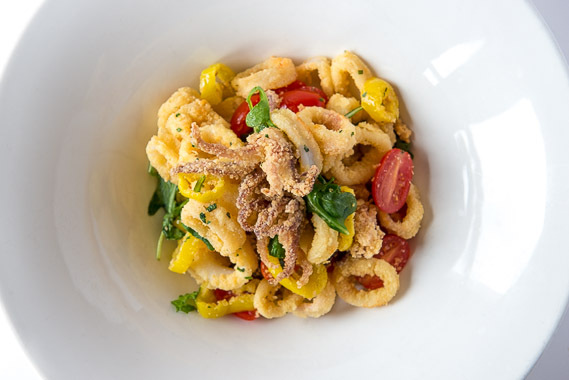 This sweeter California Reisling, with its fruity, citrusy components, marries well with the spiciness of the pepperoncini and the crispiness of the calamari. The Dallas Clark 14 oz. 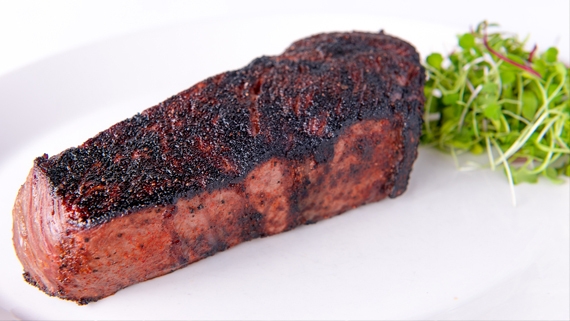 Prime New York Strip. Try this powerhouse with Michael David Inkblot Petite Verdot. The 100% Petite Verdot is highly tannic in structure with intense raspberry preserves and Dutch cocoa undertones that pairs well with our flavorful strip. This wine is not on our list; please ask your server about the availability as they are going fast! If you’ve never come to one of our prodigious wine dinners, October is your month to give us a try. 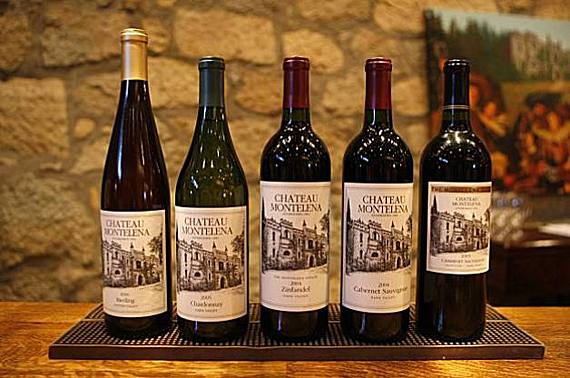 Tony’s is featuring wines from Chateau Montelena, the Napa Valley winery most famous for winning the white wine section of the historic “Judgment of Paris,” essentially putting California wines on the map. Join us on October 24 for award-winning wines and five courses of fabulous food. Call Emily or Adrienne at 677-1993 to make reservations. Consider having your next business meeting at Tony’s. Not only is it the perfect atmosphere to relax and enjoy your meeting, it turns out that a Vitamin B and iron-rich steak actually produces feel-good chemicals that can turn your business proposal into a reality. You didn’t know we can assist with a great meal and a promotion, did you? Do you have out-of town clients or family who come to Cincinnati for meetings or family get-togethers? 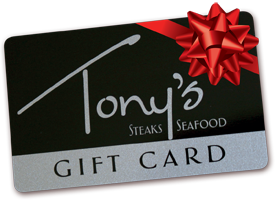 Give them Tony’s gift cards so they can enjoy a superb meal when they are in town. Call 677-1993 for assistance or shop online anytime! 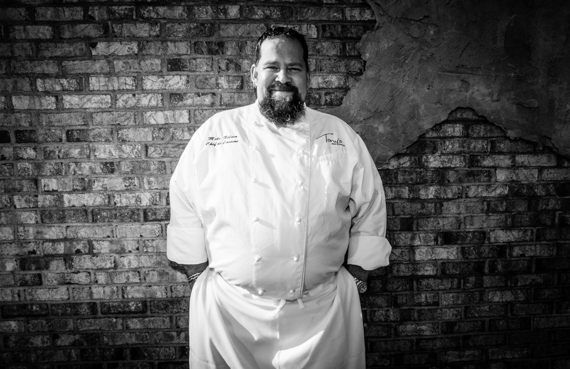 Whether he is preparing standing ovation-worthy food for one of our wine dinners, devising wonderful specials or being nominated for “Best Chef” by Cincy Magazine readers, we think Executive Chef Mike Nelson makes eerily good food. No tricks, just treats here at Tony’s. 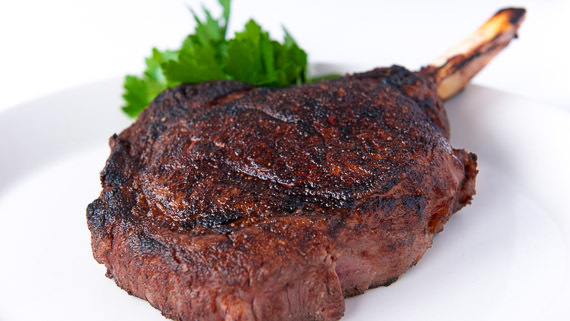 The NY Prime steak I had at Tony’s was the best I’ve ever had in my 62 years here on the planet and I’ve eaten LOTS of NY Prime. My New York strip was cooked to perfection. My wife thoroughly enjoyed the Linguine Fruttie di Mare with mussels & shrimp in a lobster saffron broth.